Before Apple's smaller iPad has even been officially announced, one retailer is preparing in advance for the rumored device by sending out in-store displays to sell accessories to customers [updated]. 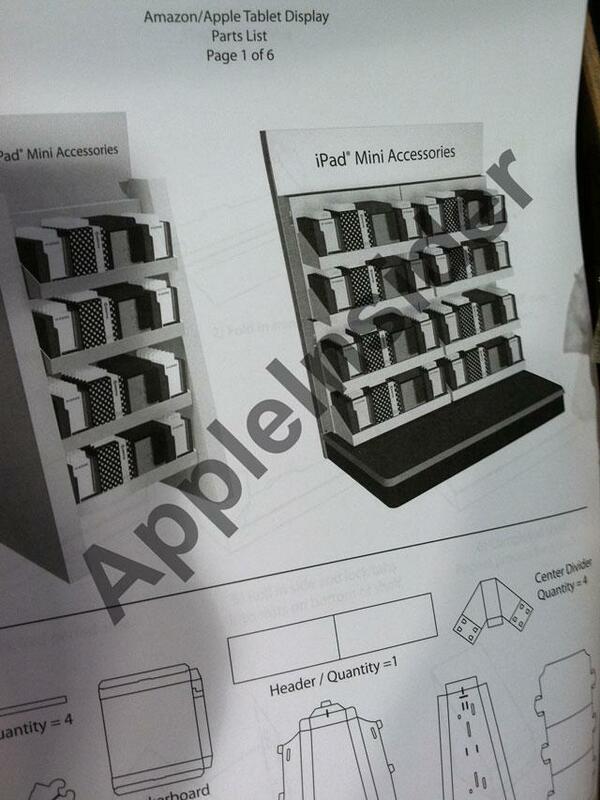 AppleInsider was provided with the image on Thursday showing instructions for standalone displays designed to sell iPad mini accessories. The instruction manual comes from a large box that apparently includes parts from which the future displays will be assembled. The tipster indicated that the pages labeled "Amazon/Apple Tablet Display Parts List" came from a box with a note attached, telling employees not to look inside. They said the papers fell out of the box, revealing the contents of the recently delivered package. Update: While the store was not initially known, AppleInsider has since learned that this particular display was sent to a Best Buy store. 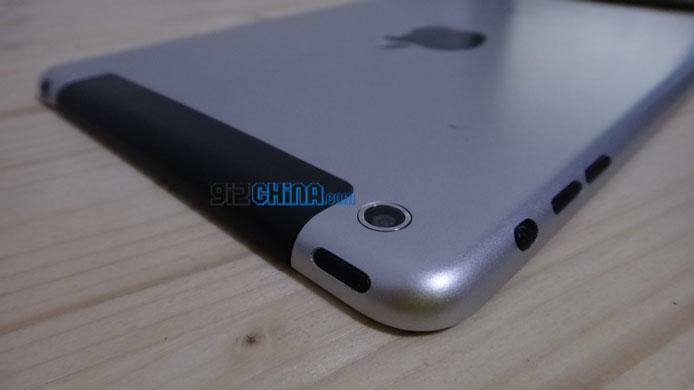 The shipment comes after a list of dozens of supposed "iPad mini" cases were revealed in a spreadsheet on Wednesday. That list of products suggested that third-party accessory makers Belkin, Kensington and Trust all have cases for Apple's smaller iPad ready to go. The fact that the name "iPad Mini" is included on the design of the accessory display should not be taken as a confirmation that it will be the final name of the rumored product. Because the name of the iPhone 5 was not known as case-makers built accessories based on leaked schematics, many cases available for sale at launch came in boxes that simply advertised they were for the "New iPhone." Case makers have bet  and lost  on rumored Apple product designs before. In 2011, some third-party accessory makers banked on a completely redesigned look for Apple's next iPhone, but that October the iPhone 4S debuted with a design nearly identical to its predecessor, the iPhone 4. Similarly, one report this week claimed that a major accessory maker had halted production of cases designed for the so-called iPad mini. Manufacturing of those cases was reportedly stopped because of an apparent "design change" that caught the manufacturer-off guard. Apple is expected to hold an event later this month to officially unveil a smaller iPad with a 7.85-inch display. The company is said to have ordered more than 10 million units for sale this holiday shopping season.